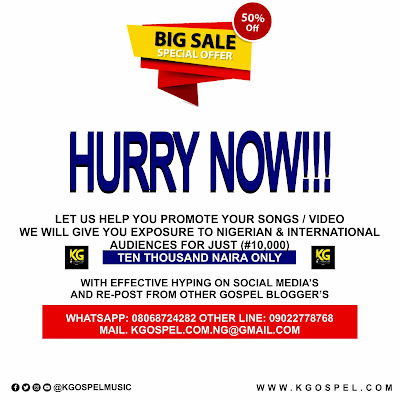 Mark T Usombo is a gospel singer/song writer popularly known as Mark T.
A young daring and full of gospel artist from Benue state NG. 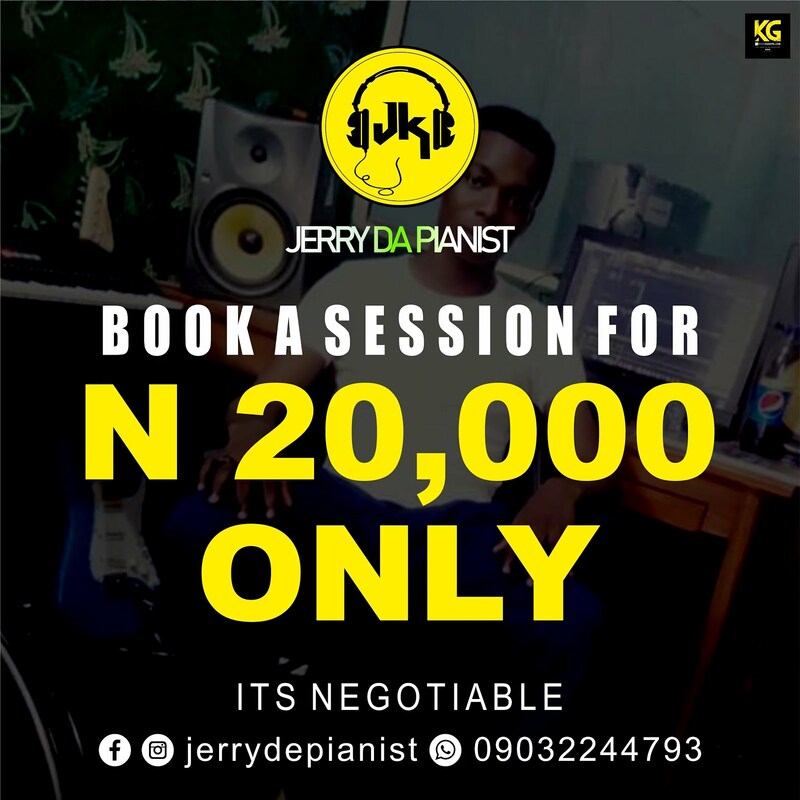 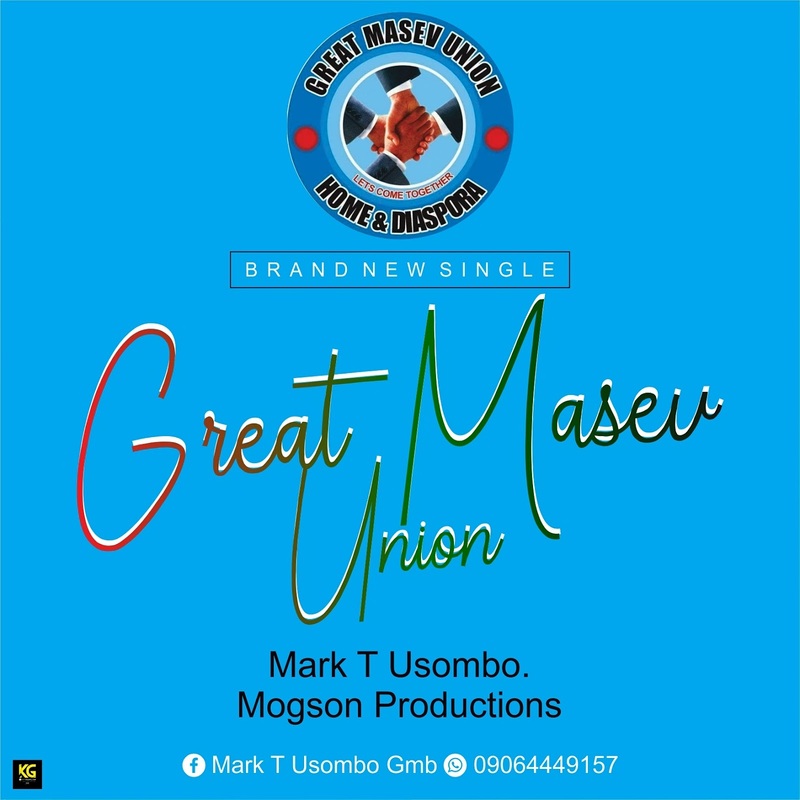 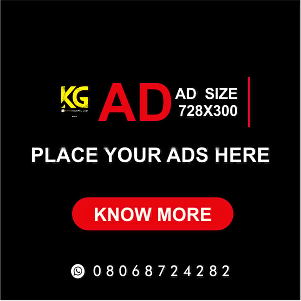 He released his long awaiting Gmsb-Great Masev Union theme song (Anthem)for group titled Great masev union prod by Timbaland Klone at mogson studio lekki lagos. 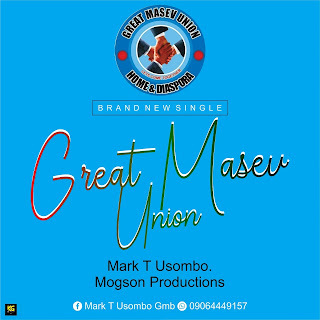 Special appreciation to God almighty and the entire members of Great masev union who stood by this project especially Great Masev Sisters and brothers GMSB Lagos chapter for their financial support.